Green Maeng Da Kratom is the most potent strains available. Among all species, Maeng Da Kratom is the most potential which has profoundly enhancing effects. Many user reviews suggest that it is the premium quality herb which is unmatched when compared to the other strains. The Maeng Da Kratom has a different history. Maeng Da has its origins from Thailand, even the name is a Thai word which means a pimp. This name was given to it some two decades ago, and there is no much information available on why was it given this name. 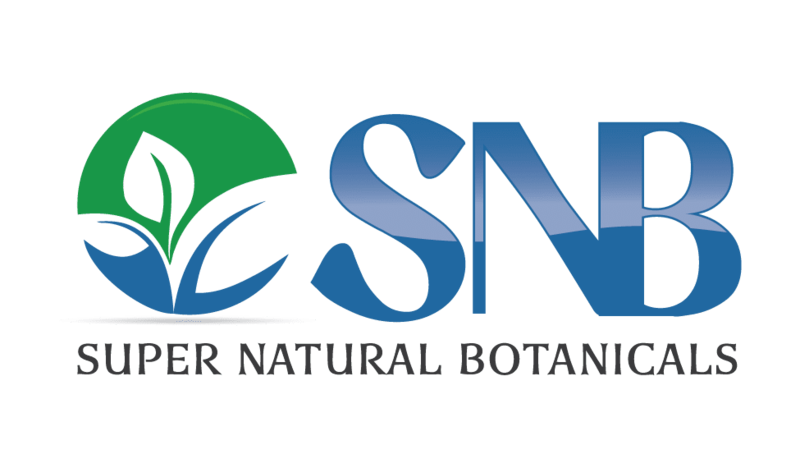 There is controversy with this strain to be genetically modified which is not proved. The region of Southeast Asia, particularly Thailand is the oldest and sole cultivator of Maeng Da. 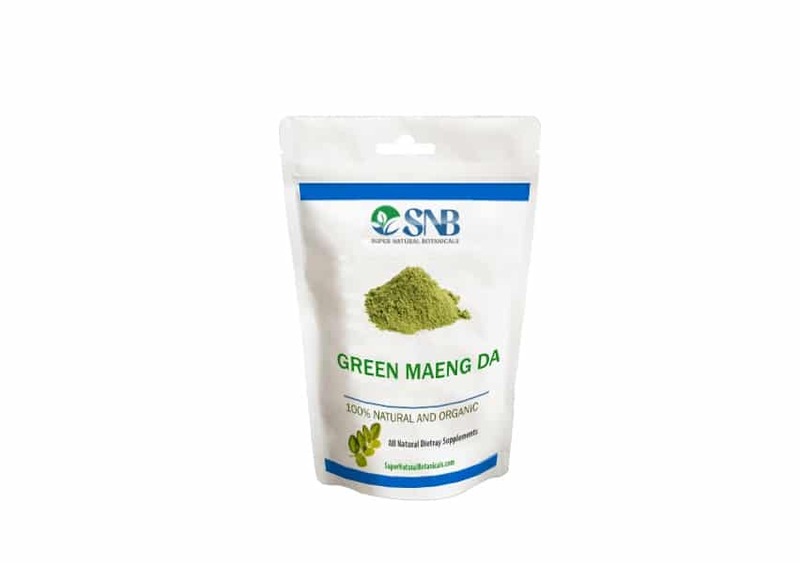 Buy the best quality Green Maeng Da Kratom at SuperNaturalBotanicals.com. You can get 100% money back guarantee on dissatisfaction (terms and conditions are applicable). Regarding the Kratom freshness, and the shopping experience in general, they’re awesome! A bit high price as compared with other vendors. Very fast, professional service of a high quality product. Also, always available and quickly responsive online via live chat.. will order from them again. Really enjoy “Green Maeng Da kratom”, superb quality, energetic and some euphoria, very smooth. Good quality, High energy. Higher priced than other retailers, but the customer service and professionalism makes it worth it. I love it, a bit high price but its okay. Tried several vendors online and here in town. This is the best quality maeng da I’ve tried. will be ordering again. Great product. They say the fresher the better so in that regard I’d say this is the best because it is very fresh! High quality green maeng da capsules. Helped with my fibromyalgia and restless leg syndrome. Responsive customer service. Awesome product and fastest shipping ever!! I have not been able to try the green maeng da kratom as of yet because I ordered it on 7/14, it was shipped on 7/16, and I have still not received it. My money was taken out of my account and I have been trying to speak to a representative but no one will get back to me. I talked online on Monday, 7/23 to Jennifer Kurtz who told me she would put in a refund for me but I don’t know if she has as no one will email, answer my phone calls or speak on=line to me. To say I am disappointed is an understatement. I would either like to get a refund or have them ship out another order for me but because no one will get back to me, I’m not sure what my next step is. Anyone have any suggestions? Thanks.